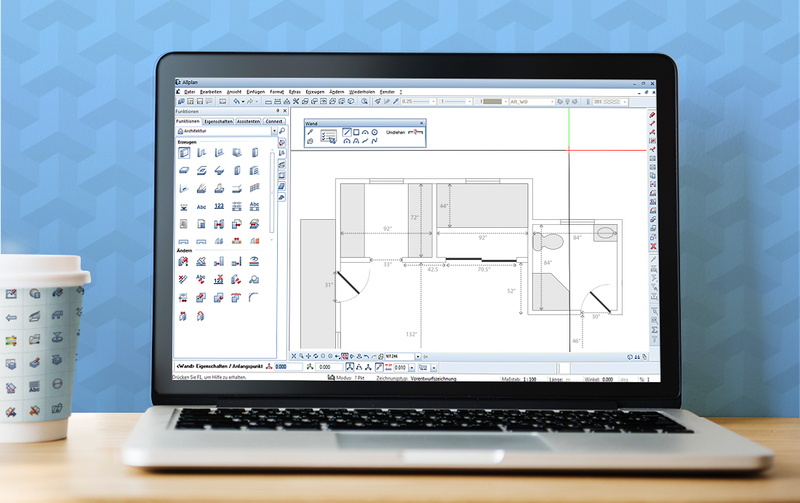 Nemetschek Allplan is a platform software used by architects, civil engineers, contractors, and facility managers for designing and managing buildings. Allplan went through an extensive redesign, including a full redesign of its iconography system. 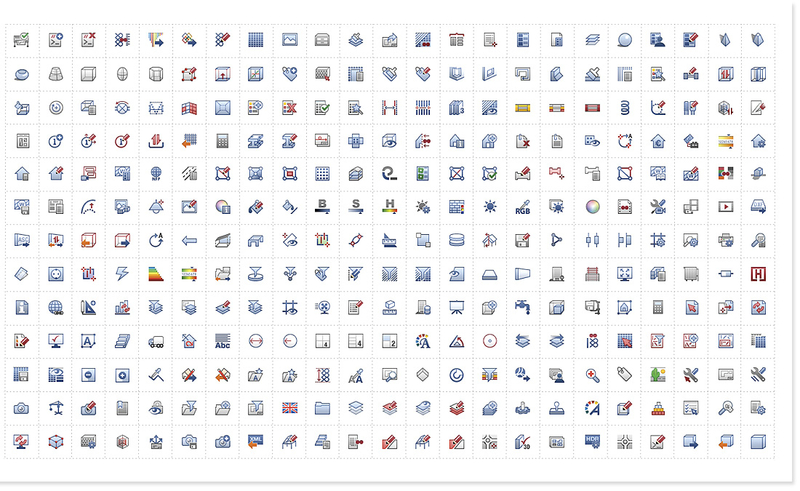 With UX-FLO, Percolate provided visual design and concept development for over 1700 icons.